As a Jacksonville Beach, FL real estate agent and licensed real estate broker, Julie Liles has a unique background that includes finance, construction, landscape design, home staging, floral design and marketing. Julie’s professional background of 18 years+ enables her to assist you in the best manner possible. It allows her to understand your unique wants, needs and objectives. This can leads to a satisfying working relationship and ultimately to locating the real estate of your dreams or selling your current home. Plus, Julie Liles is a certified ”Home Stager and Re-Designer” (Transformations School of Staging & Re-Design) and a member of the Real Estate Staging Association. Julie’s attention to detail, quick response time, heightened customer service skills, organizational panache and easy demeanor are just a few of the qualities that past customers have used to describe her and her professional aptitude. Learn more about her professional background by visiting Julie Liles’ LinkedIn page. As a real estate listing agent, Julie Liles see your home through the buyer’s eye. Julie can help get your home in top condition by doing a room to room & exterior walk-thru. If needed, Julie provides a list of what needs to be done to improve the overall impression of the home. Professional photos and virtual tour videos are the key to a successful real estate listing. With that said, Julie only hire proven real estate photographers. Adding a virtual tour video to your listing can boost your internet rankings and, perhaps, beat out your competition. 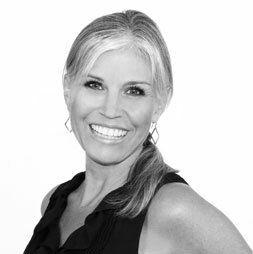 Julie is available to assist with staging your home correctly for photos, video and showings. As a buyer’s real estate agent, Julie can help you navigate the process from showings to closing. Buyers have Julie’s full attention and she is their main point of contact. Being available as a resource is important to many buyers, especially new home buyers. Julie provide a thorough educational experience that gives every buyer the tools they need to make an informed real estate decision. And, Julie has great local resources for lenders, home inspectors and service providers. ABR – The Accredited Buyer’s Representative (ABR®) designation is the benchmark of excellence in buyer representation. This coveted designation demonstrates to peers and consumers your commitment to providing outstanding service for real estate buyers. The technology changed. So we changed our real estate technology training for REALTORS®. Julie lives, works and plays in a beautiful area of Jacksonville, Florida. Julie lives with her husband, Hall, and their two fun-loving dogs reside in the quaint coastal town of Atlantic Beach, Florida. Their vibrant ‘City by the Sea’ is flanked by the Atlantic Ocean and has stretches of white sandy beaches, a gorgeous new Atlantic Beach Country Club, Hanna Park – an ocean front public park, hip restaurants and trendy boutiques. 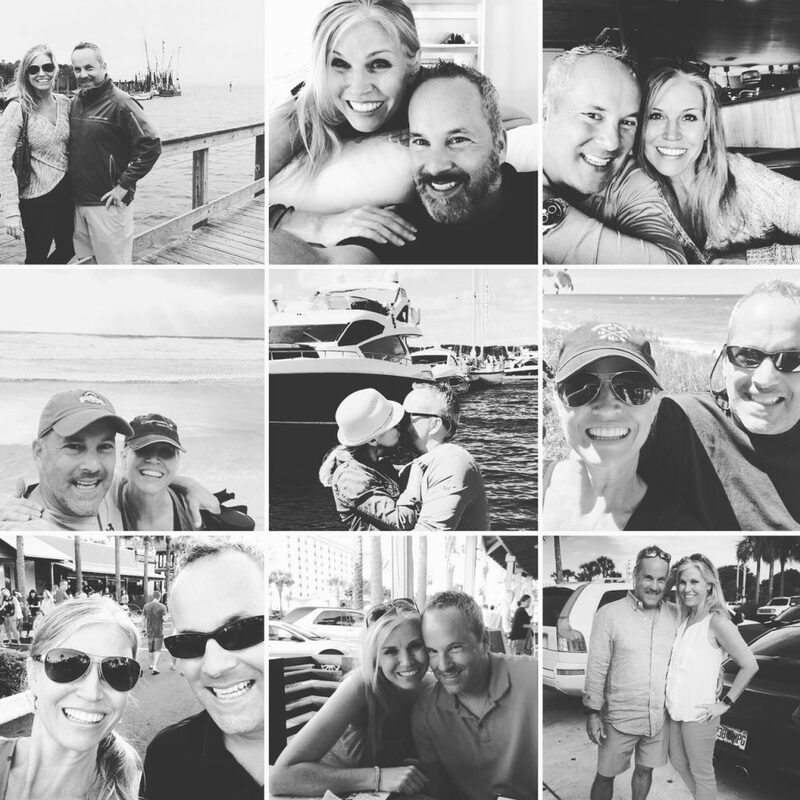 Julie and Hall love to walk to the beach, cruise the quiet streets on their beach bikes, partake in the many great outdoor activities and enjoy their relaxed lifestyle.